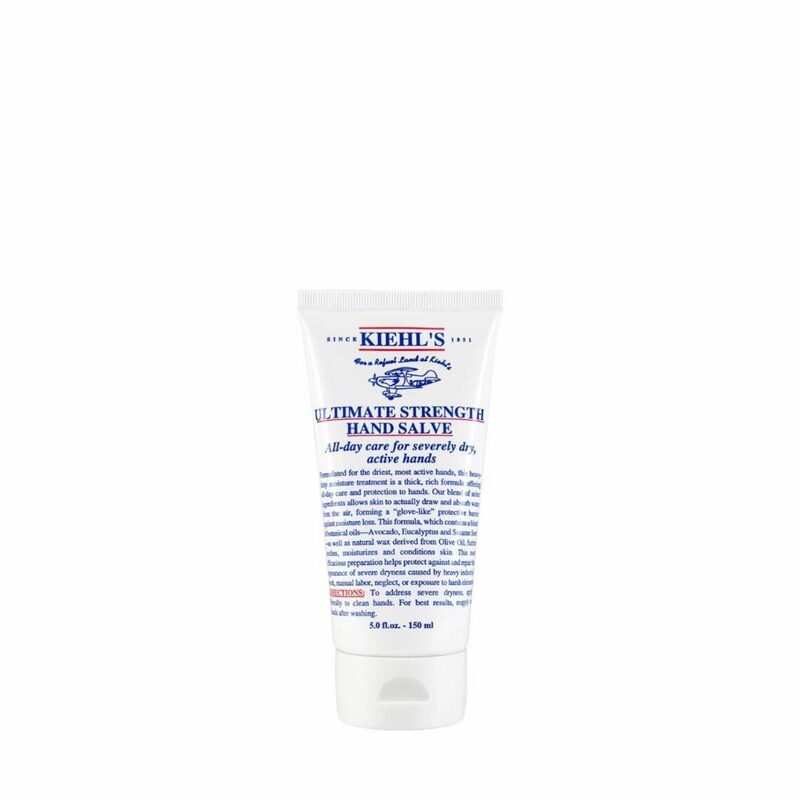 Formulated for the driest, most active hands, this heavy-duty moisture treatment is a thick, rich formula offering all-day care and protection. Our blend of select ingredients allows skin to actually draw and absorb water from the air, forming a quo glove-like quo protective barrier against moisture loss. This formula, which contains a blend of botanical oils as well as natural wax derived from Olives Oil, further soothes, moisturizes and conditions skin. This most effective preparation helps protect against and repair the appearance of severe dryness caused by heavy industrial work, manual labor, neglect, or exposure to harsh elements. How To Apply : To address severe dryness apply liberally to clean hands For best results, re-apply to hands after washing.